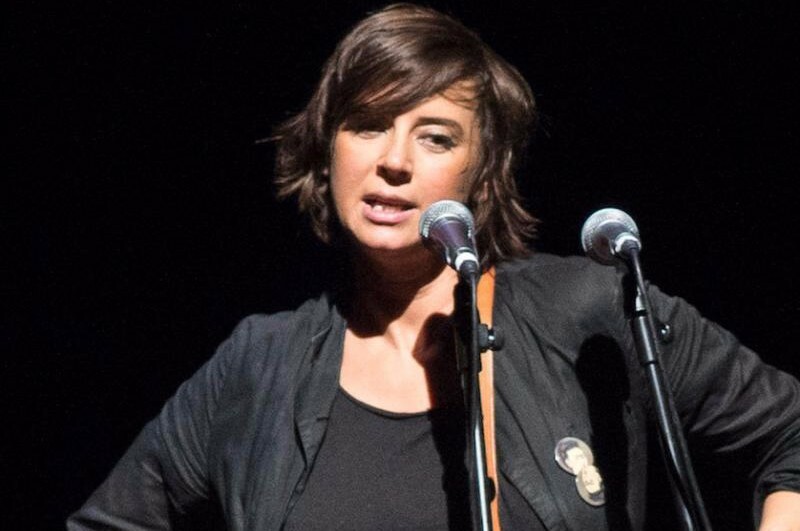 American singer-songwriter Charlyn Marie "Chan" Marshall, aka Cat Power unveiled a new music video for “Woman” directed by Greg Hunt. The song features backing vocals from Lana Del Rey. It was written by Lana Del Rey and Cat Power. The track will appear on her upcoming tenth studio album "Wanderer", which is set to be released on October 5, 2018. The new album comprises of 11-track and was recorded in Miami and Los Angeles over the past few years. 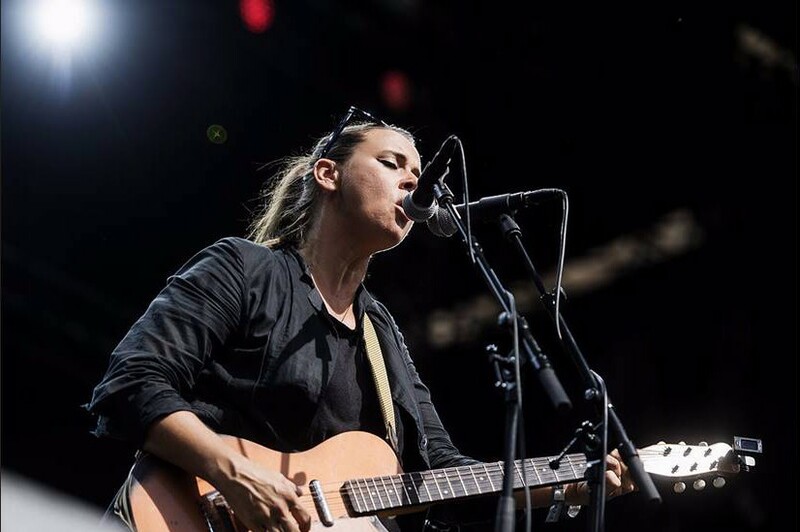 "Wanderer" marks her first album in six years.